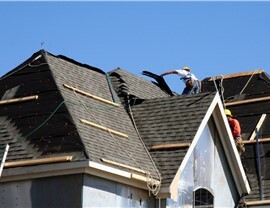 Our quality products and workmanship have made us a top choice for roofing in Dallas. 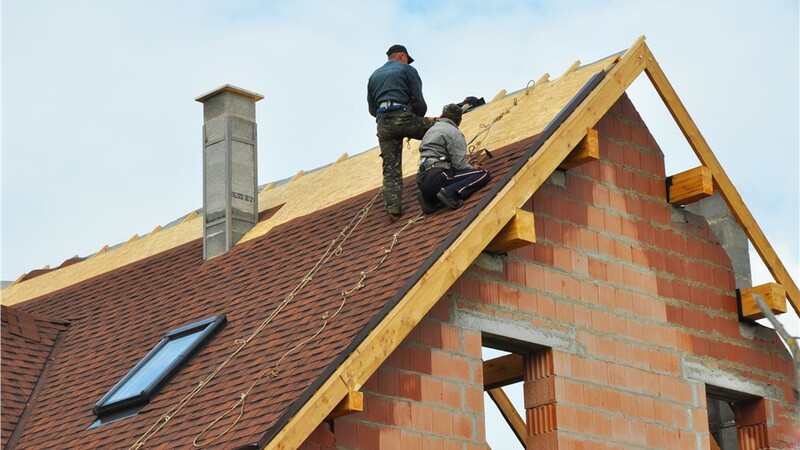 Choosing the right Dallas roofing contractor is an important first step in a roof replacement for your home. Experience, a proven reputation, certified installers, and professional affiliations are some of the things you should look for in a contractor. 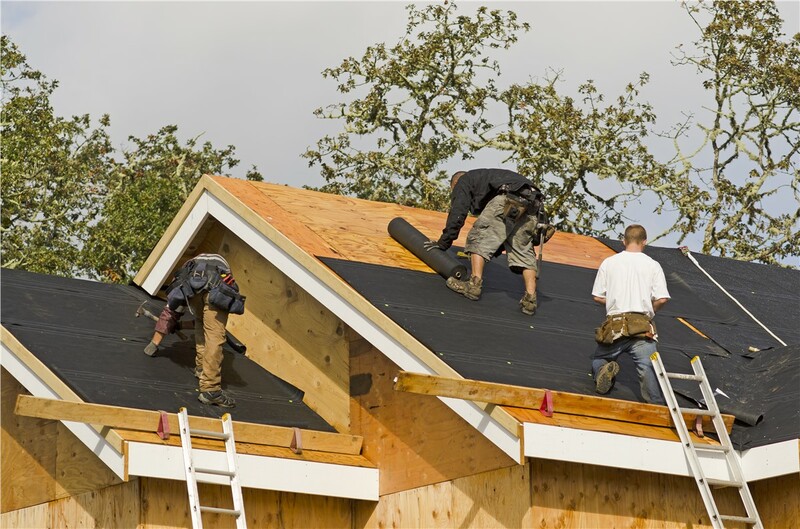 Center Point Renovations has been providing quality roofing, expert installation, and exceptional customer service since 2001. We’ve helped hundreds of area homeowners add value, beauty, and energy efficiency to their homes—and we can do the same for you. 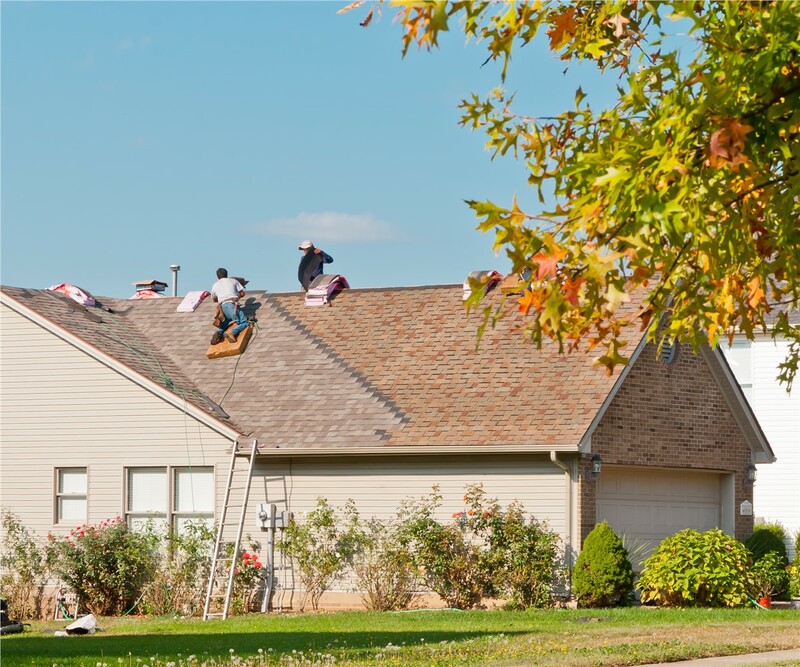 When you want a new roof that will last for a lifetime, call us! 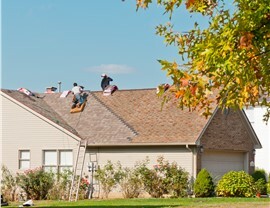 Our certified Dallas roofing professionals are detail-oriented, polite, and punctual. Our quotes are all-inclusive and accurate—the price we give you is the price you’ll pay. We stand behind our work with lifetime warranties for your peace of mind. We use the best quality roofing materials with dozens of options, so there is something to complement the architecture of your home. 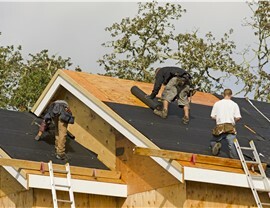 Center Point Renovations offers simple financing solutions make it easy to budget for the roof replacement you need. We offer energy-efficient roofing options that can help you save money on your monthly heating and cooling bills. 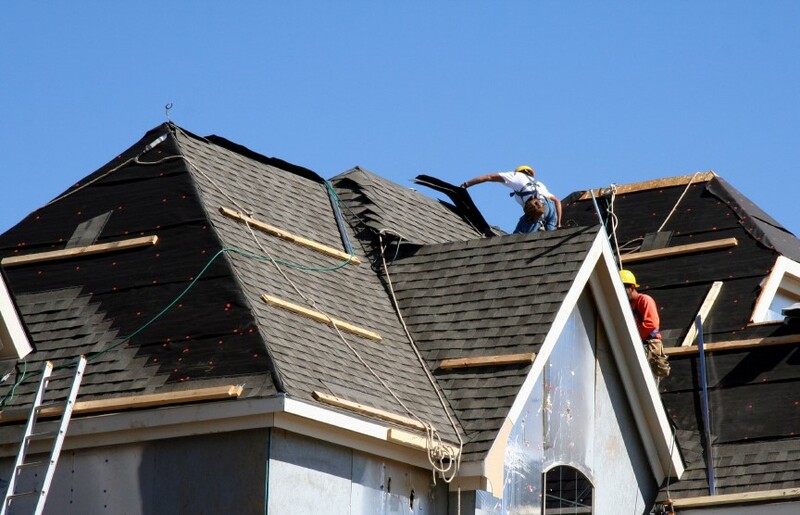 If it’s time for a new roof, contact our Dallas roofing company today. 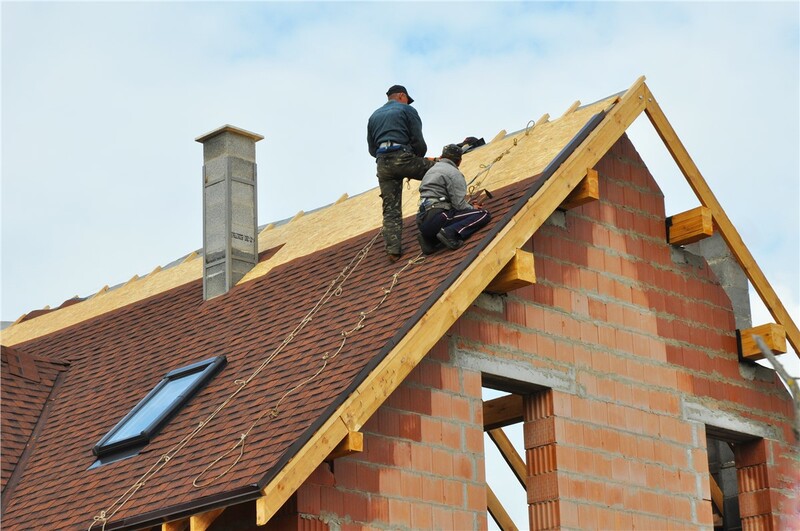 Give us a call to learn more, or fill out our online contact form to schedule a free, no-obligation price quote with one of our experienced roofing contractors.